Saudi Arabia has recently finalised a deal to establish a naval base in Djibouti. Its UAE ally has just built major naval and air facilities at Assab in nearby Eritrea. The UAE also runs a military training centre in Mogadishu in Somalia, and is rumoured to be seeking access to port and air facilities at Berbera in the breakaway province of Somaliland. Indeed, hosting foreign military bases has become a bit of a regional specialty. 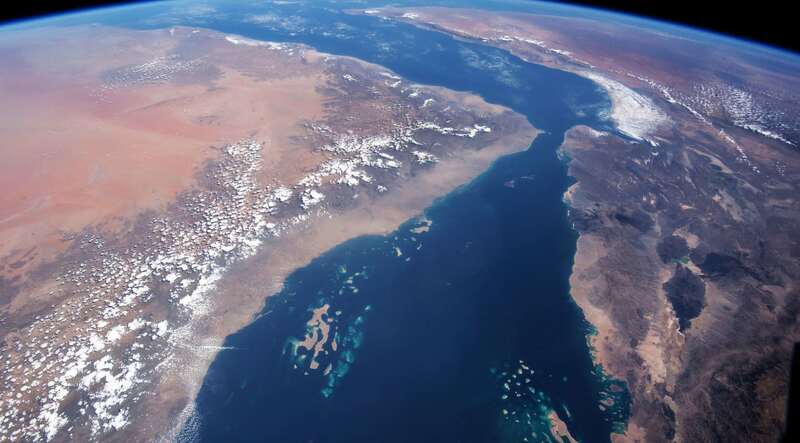 Djibouti, which sits on the Strait of Bab el-Mandeb (the maritime choke point between the Indian Ocean and the Suez Canal), has made virtue of its geography by creating a successful business model out of hosting foreign military bases. It now hosts naval and military forces from France, the US, Japan, Italy, China, and the Saudis, among other countries. Although US defence forces remain in the region (including the Fifth Fleet in Bahrain), there are doubts over US staying power. This, of course, has only been amplified by the antics of the Trump administration. Regional players seem to be positioning themselves for what they see as an inevitable drawdown in US forces.